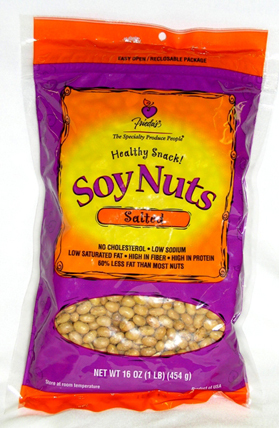 Frugal Fitness: Soy Protein On The Go and $50 Grocery Gift Card Giveaway! Soy Protein On The Go and $50 Grocery Gift Card Giveaway! 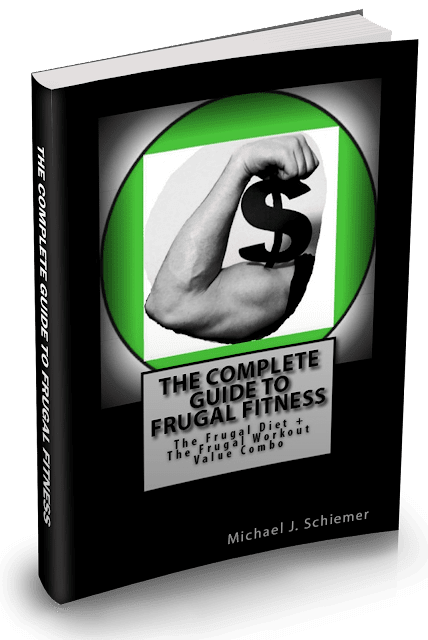 Good day Frugal Fitness Fans! As I've been telling you, there are so many benefits to getting in soy and soy protein into your daily diet. You can get extra antioxidants, heart healthy fats, and high quality complete protein equal to or better than any other source! 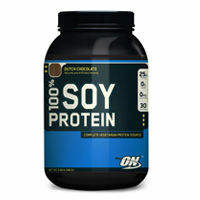 Now I want to make sure that you can get in the benefits of soy protein in the hustle and bustle of real life. 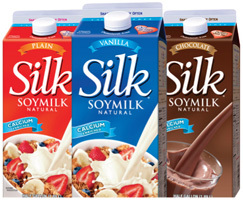 In today's busy on-the-go world, you'll need some quick and portable choices and strategies to keep that soy protein comin! 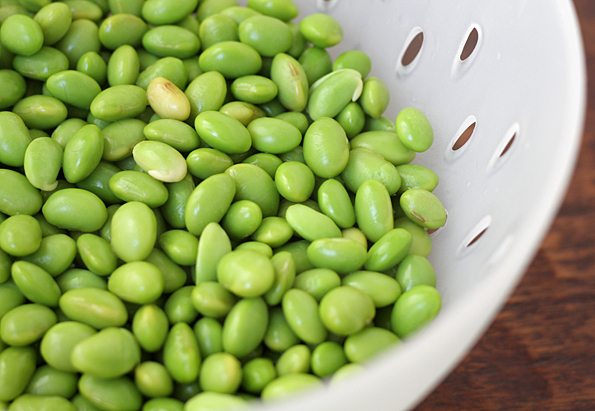 The first method is very simple, bring a bag or jar of soy nuts or edamame (crispy young soy beans) with you in the car, the bus, in your purse, your briefcase, your desk at work, gym bag, or wherever else you might be! 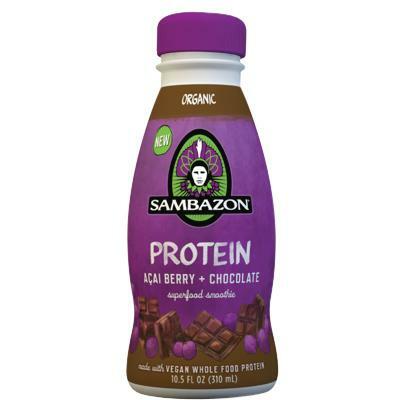 These are long-lasting and all natural sources of soy protein and other great nutrients like fiber and omega-3 fatty acids, that are both convenient and won't spoil. A serving size for each of these great simple options is about a handful and it will help to keep you nourished, full, and fueled for an hour or two. 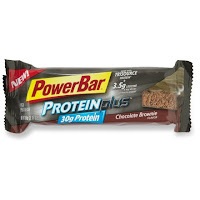 The second way is to utilize health and protein bars to get in that high quality soy protein when you're on the move and don't have time to cook some tofu or imitation meats. Bars are so convenient to take with you anywhere, but just make sure not to let them overheat especially if they contain chocolate or fruit. 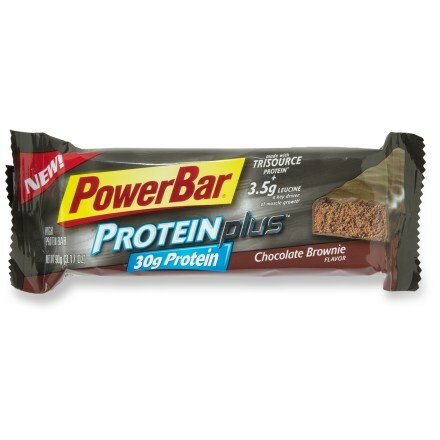 The bars usually have plenty of calories, fiber, nuts, and often fortified with plenty of vitamins and minerals. A good quick option with no prep time at all, save money by buying in bulk or online! 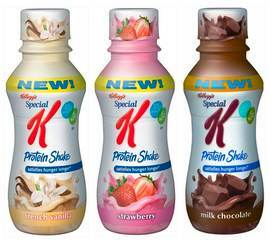 The third and final way I recommend to get in that extra soy protein on the go is through soy milk and protein shakes! If you don't know I love my protein shakes, than you haven't been reading or watching Frugal Frugal haha. 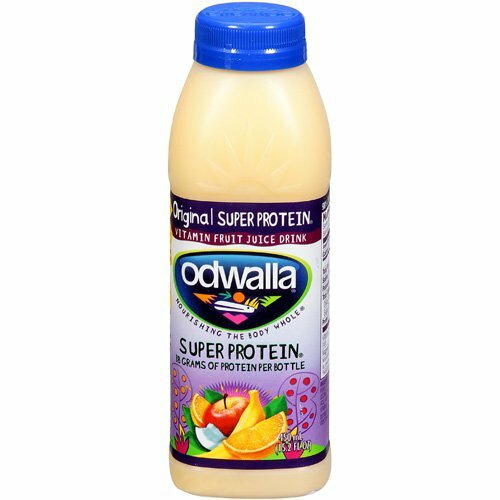 If I'm at home and have a minute, or I'm going to drink it within 10-20 minutes, I'll usually use soy milk to mix my protein powder. If I'm going to be sipping on it for awhile, or won't be drinking it for awhile, I'll just mix with water or leave powder in a shaker cup to mix with water later. 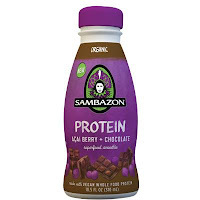 While protein powder is portable, hard to spoil, and high quality, it is also fantastic for getting in almost pure protein without added macronutrients or calories if you are trying to stay lean. 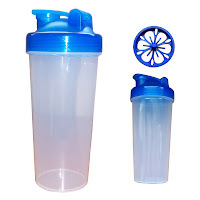 There are also so many pre-made and ready to drink smoothies to take on the go that taste great. Many have added antioxidants! 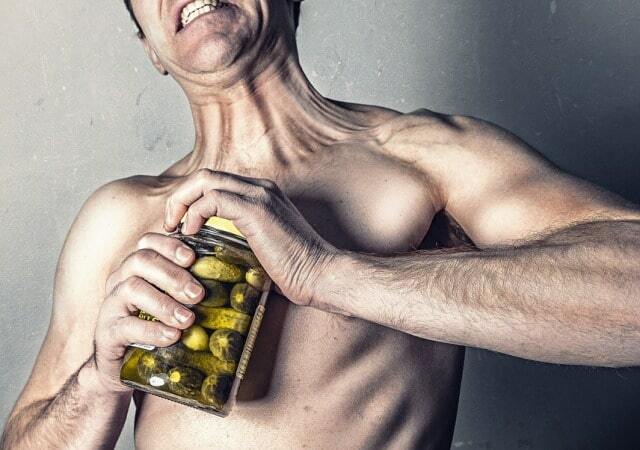 Now that you are officially a soy protein jedi master, you should have no problem getting in plenty of soy protein daily even with your hectic schedule. Now go forth my Frugal Fitness child and teach others the ways of eating healthy on a budget! Enjoy and stay healthy my friends! 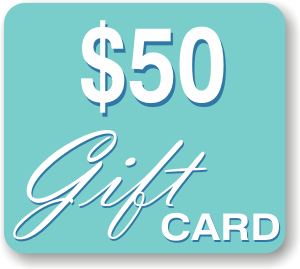 $50 Grocery Gift Card Giveaway! I want to help you all get in your soy protein on the go by giving away another $50 Grocery Gift Card to a Grocery Store of your choice! All you have to do is ReTweet this post in the format outlined below with your Twitter handle. Make sure in the tweet to mention my Twitter handle (@Frugal_Fitness) and include the #SoySimple Hashtag (both are outlined in blue below). Contest ends Sunday January 15th at midnight! As always, feel free to tweet at me or comment on this post if you have any questions and I'll get back to you as soon as I can! Good luck everyone! One entry per person, per contest. Must be 18 years old to enter, and a resident of the United States. Must not have won a previous contest of this type. No purchase necessary, void where prohibited. Additional rules may apply.